https://wine4soul.com/2012/05/11/symphony-of-senses continues. This time not by order of the cranial nerves (from 1-12), but rather by the way we approach wine. Appearance is in the eyes of the wine beholder. The first thing we see when we approach wine, is a bottle it has a shape and color which already holds a few general clues, down the puzzle road of solving a wine’s origin before sniffing or even tasting the content. Once we open the bottle and pour wine into a glass, the fun part begins! The amazing connection within our brain between outer sense receptors, sense organs, nerves leading to and from our brain. Either by direct stimuli: sound, sight, smell, taste and touch, or by pure brain interpretation, imagination and a game of associations, meaning that we do not really see everything that our brain says we “see” but rather interpret parts of vision to a picture which is an accumulation of actual vision on one hand and our “experience” or memory of objects, on the other. The visual cortex in our brain is organized into primary and secondary regions, in each occipital lobe (at the very lower back of the skull). 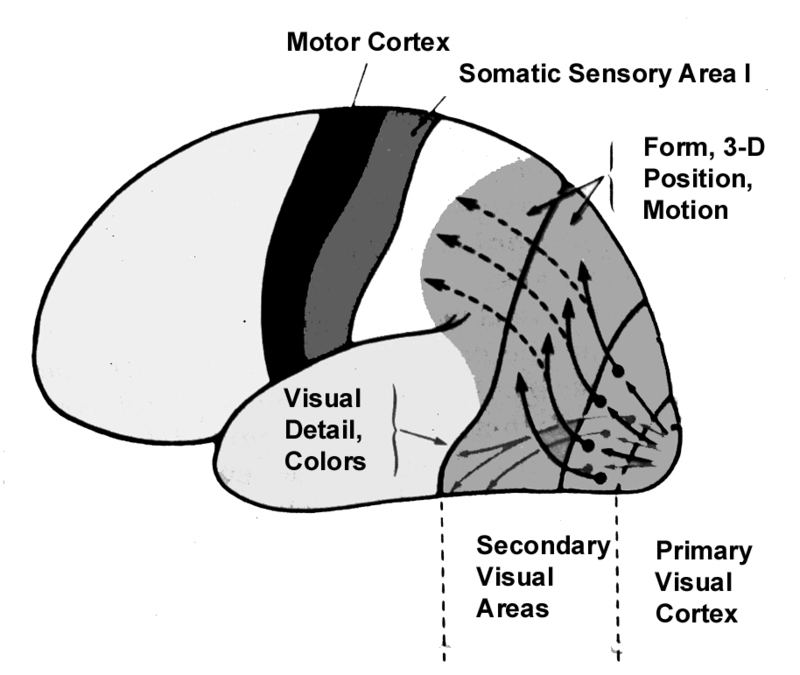 Direct visual signals are directed into the primary cortex, which is located in that (occipital) region. The fovea part of the eye, (the region of the retina with the highest visual components), sends signals directly into the primary cortex, where general concept of vision is initiated. The secondary visual cortex receives later signals, they are transmitted to these areas for analysis with respect to, shape, depth of field and motion.. Different regions of the secondary cortex are responsible for different types of classification and analysis; and depending on the “conclusion” of the brain, vision is personally perceived. Yes each one of us has a slightly different perception of the same object in shape, color, depth and clarity and different ways of expressing them in term of describing what we see to a third party.Sensory interpretation and verbal description of sensation is extremely personal. In fact, almost all higher order features of vision are influenced by expectations based on past experience and memory. This characteristic extends to color and form perception, leading to recognition of objects. Our brain awareness facilitates the ability to see or respond to what we see almost instantly. Hold the wine glass by the stem or base and not the neck or the bowl. Start by holding the glass toward a light source or a white background and tilt it around at an angle. 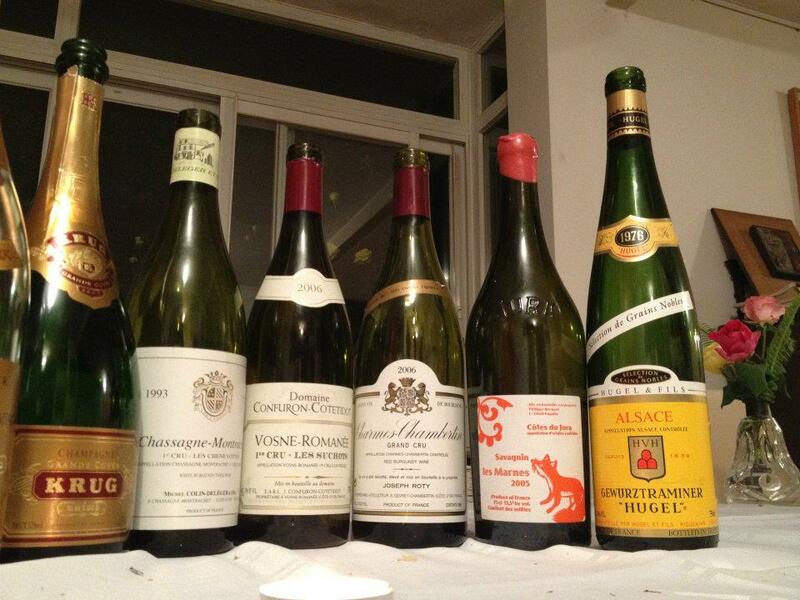 In wine we will see different shades and hues of Reds Yellows or Pinks, (in red white or rose’ wines), these may appear either diluted or deep, they may appear radiant or dull, even cloudy or hazy, all of these are indicative of the wine age and quality and will be discussed later in details. 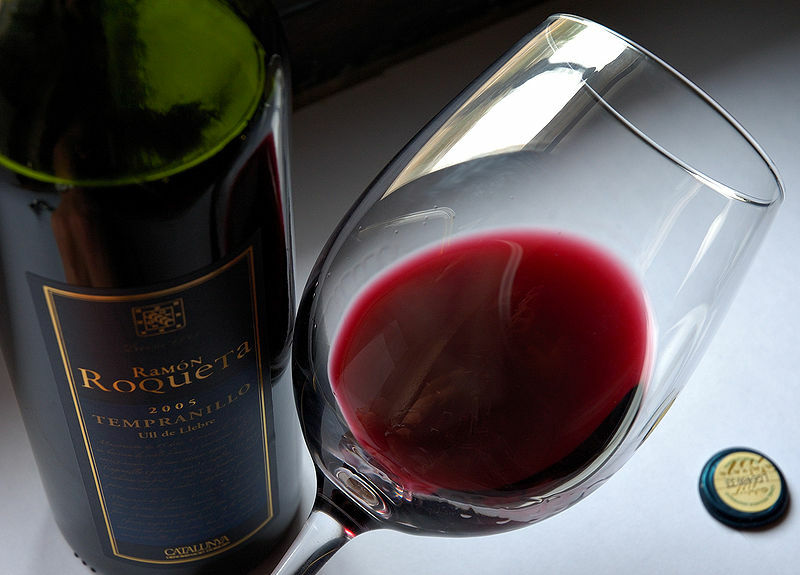 For now, in general, when we look at red wines for instance, a brilliant red color usually indicates a wine in its prime, a purplish hue may indicate a very young wine and a brown hue may indicate that a wine is slightly oxidized or been lying down for quite a while, or even past its prime. Our first encounter with wine is through the sense of sight. Cranial Nerve II – The Optic nerve is a pure sensory nerve which supplies the photoreceptor cell of the retina at the back of the eye ball, basically it allows us to see shapes, colors, hues, clarity and depth, all perceived through the eyes (as far as the wine in the glass goes). You will also be able to see the bottle, shape and color, the label with all the information regarding the wine, region, even sub region, pedigree, wine maker, vintage year etc. 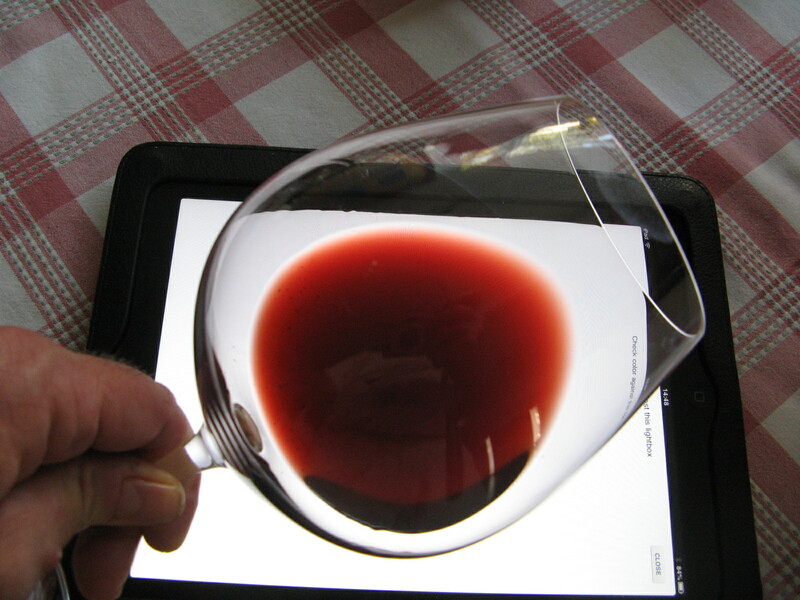 You can “scan” your company and the surrounding of your wine experience. Sight gives us only certain clues regarding the wine before us they are mainly initial clues regarding the wine’s condition, age, freshness (according to the grape variety), some of these “clues” will have to be reassessed in combination with the other senses smell, taste and touch. 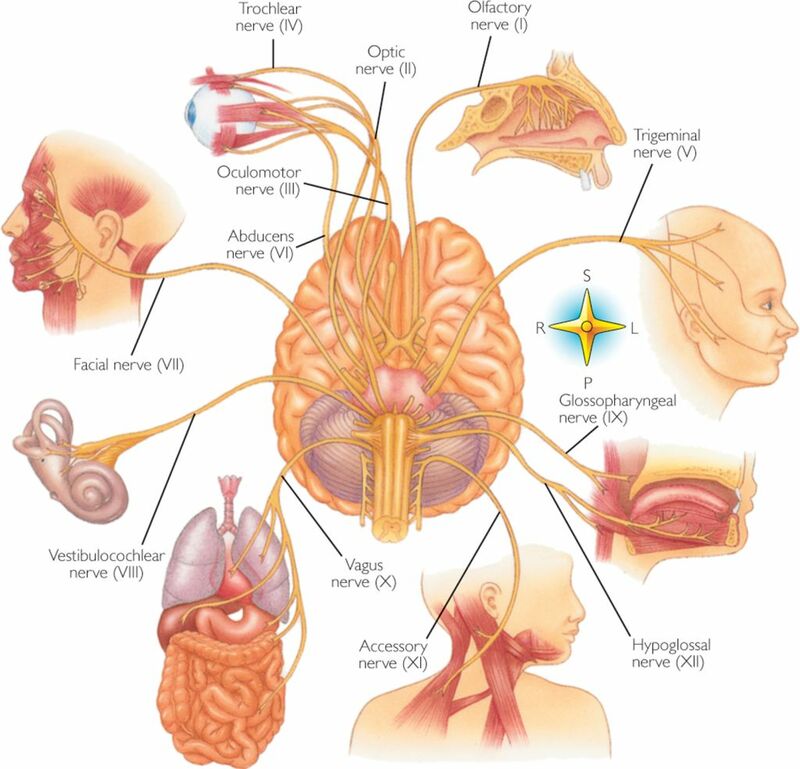 In order to see sideways, up or down, you need to “use” another 3 of the cranial nerves which are pure Motor nerves they initiate voluntary movement of the eye and lids. Cranial nerves III, IV and VI, which together, control the six muscles of the eye, the eyeball and eye lid movement. Together these 4 (out of 12 Cranial nerves) facilitate vision. The optic nerve is composed of axons of the ganglion cells in the eye. It carries visual information to the brain. This is a pure sensory nerve fiber. This nerve travels from the back of the eye ball, entering the brain through the orbit at a small “hole” (the optic canal) in the skull bone. The 2 Optic nerves one for each eye, meet & cross each other to form the optic chiasm. (Right eye vision is partially perceived on the left side of the brain and vice versa. The brain does not receive signals from each eye unilaterally. Half of each optical field is directed to the opposite part of the brain. 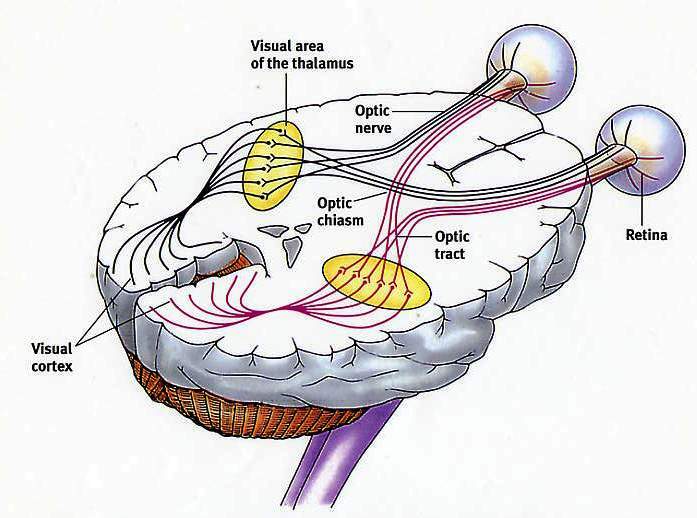 This occurs when the bundled fibers of the optic nerves meet and cross at the optic chiasm (cross road), located just a few centimeters inside the brain. It runs to the vision center of the brain – the Visual Cortex, here, information is interpreted and true vision is formed. The eye is the sense organ with all its part Cornea Lens Iris Retina and behind them specialty receptors sending chemical and electrical signals to the brain for interpretation through a pipe called the Optic nerve. The Trochlear nerve provides somatic motor innervations to one of the upper eye muscles it controls the downwards and sideways movement of eyeball, helps you see where your wine glass before you pick it up or alas spill the above wines (and many others) on the white table cloth!!. It is also a pure motor nerve fiber. The Abducens nerve carries somatic motor innervations to one of the outer eye muscles, it controls the eyes side movement, careful who’s sitting next to you, who sneaks a hand towards you glass during conversation with the person next to you!!! It is another pure motor nerve fiber. The Cornea: The cornea is a round, transparent dome that acts as the outer window of the eye. It is the structure that focuses the light that enters the eye. It comprises five parts. All the parts work together to protect the eye and help in the proper working of the cornea as a whole. 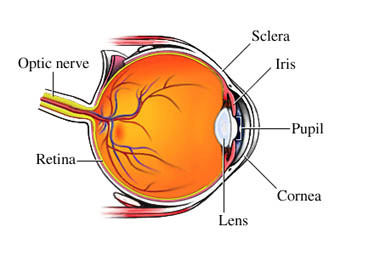 The Lens: The lens is that part of the human eye that is located immediately behind the iris. It is transparent, elastic and crystalline. Its role is to focus the light and move towards the retina. The Iris: The colored part of the eye is known as iris. It is present in the eye in the form of a thin diaphragm. The iris lies between the cornea and the crystalline lens. The color is due to the presence of a pigment. It is the iris that gives your eyes a particular color. 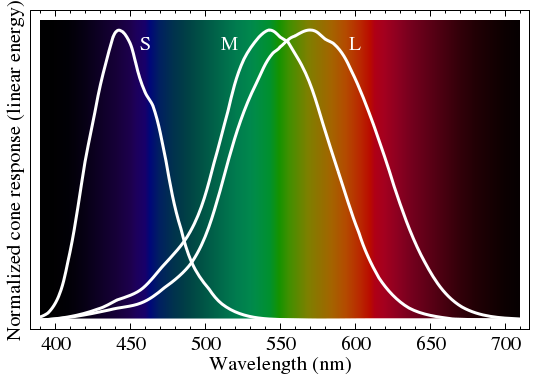 The basic iris colors are blue, green and brown. Majority of humans have varying shades of these colors. It is composed of connective tissues and smooth muscle fibers. The composition of the iris enables it to dilate or contract the pupil, which in turn controls the amount of light that falls on the retina. The Pupil: The hole in the center of the eye through which the light passes, is called the pupil. The pupil gets bigger and smaller depending on the amount of light falling on the eye. The Sclera: The sclera is the whitish, opaque part of the eye, which is connected to the cornea. Its role is to provide protection and meet the purpose of attachment for the muscles that enables eye to move. 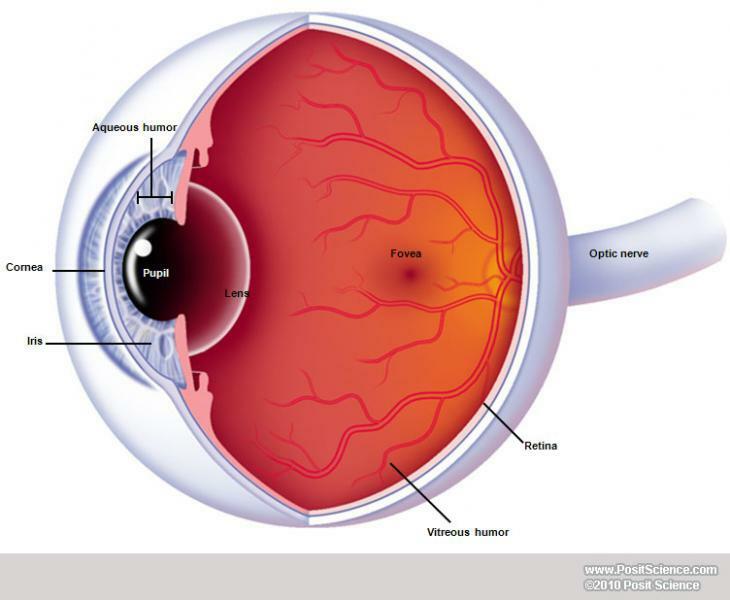 The Retina: The retina is the innermost layer of the eye. It consists of nerve tissue that senses the light entering the eye. Its function is to send impulses through the optic nerve back to the brain, where it gets translated into the images that we see. There are four types of light-sensitive receptors present in the retina.. The retina is considered to be part of the brain itself, it is covered by millions of light-sensitive cells, some shaped like rods and some like cones. These receptors process the light into nerve impulses and pass them along to the cortex of the brain via the optic nerve. The Fovea: The Fovea is a part of the eye, located in the center of the macula region of the retina. The fovea is responsible for sharp vision which is necessary when visual details are most important. 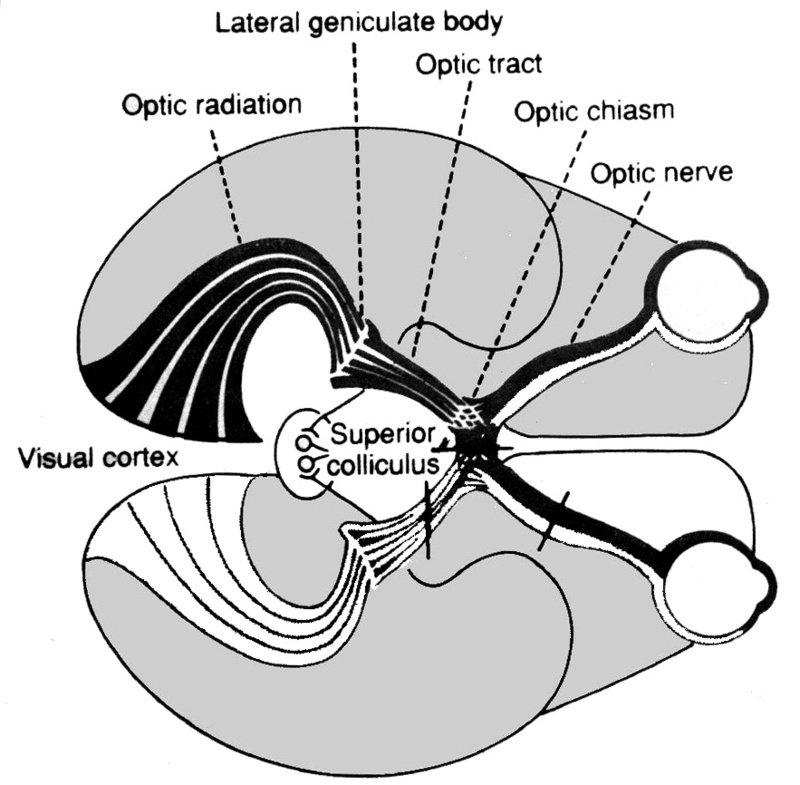 The Optic Nerve: The continuation of the axons of the ganglion cells in the retina is known as the optic nerve. It connects the eye with the brain. The optic nerve emerges from the back of the eye, travels through the skull and stops inside the skull bone, and ends up at the back of the brain. This part of the brain is known as visual cortex. It is responsible for receiving information from the eyes and interpreting it. Now we can see, next post I’ll try to figure out how we can actually see, what we see and why??????????? ?